Philippines, Vietnam, and the Universe | Hello Saigon! It’s been a while since I last posted (obviously) and even missed my blog anniversary! Hello Saigon turned 8 in November and yup, this blog is still alive. It’s just that there are things I want to write about but can’t share at the moment which has taken a big chunk of my time this year. Am crawling out of the woodwork to just rave about the Ms. Universe 2018 festivities yesterday and oh what a thrill it was! I know, I know Vietnam is still on a high after winning the Suzuki Cup last weekend too! Am no Vietnamese but 10 years in this lovely country, I have nothing but love for my adoptive country. 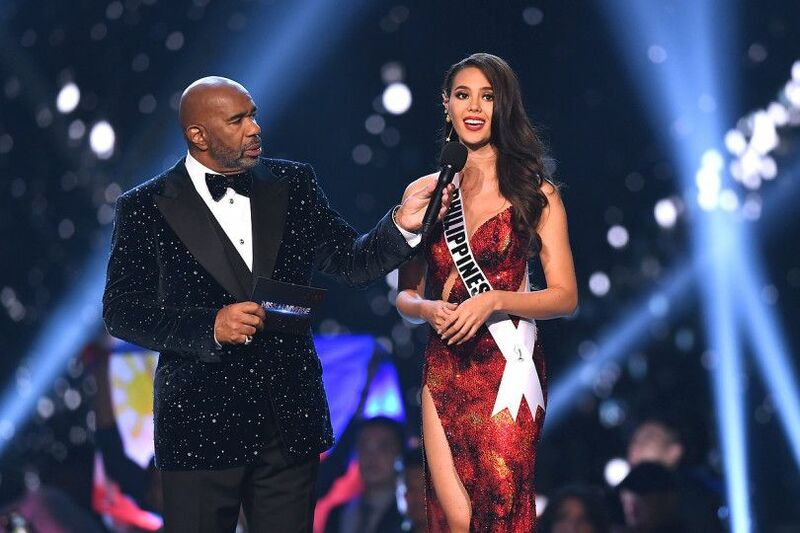 Ms. Philippines Catriona Gray represented my home country exceptionally well. It wasn’t just about her strutting her stuff down the runway but it was also the details she put into every piece of clothing she wore and every accessory. She showcased her talent (that slo-mo twirl?!) but also represented the talent of the designers and jewelers of my country. Each gown had a story, each, earpiece had a history. She even highlighted the T’nalak fabric of our ethnic group the T’boli tribe in Southern Mindanao. And her answer in the Q&A? You have to admit, she was the only one among the Top 3 that nailed the answer right in the head. Oh and did you know that this year’s Ms. Universe pageant showcased 13 gowns made by Filipino designers? Am betting by next year, each country would be doing what Ms. Philippines did. As much as am celebrating for Catriona Gray’s claiming the Ms. Universe crown yesterday, I am so much in awe of Ms. Vietnam’s H’Hen Nie. I was actually rooting for her to get into the Top 3 together with Philippines and South Africa. You cannot imagine my glee when she got into the Top 20, then Top 10, then Top 5. And it wasn’t just me. A lot of my Filipino friends and were very vocal about her — her persona, her character, the way she carries herself were every inch a queen. The only Ms. Vietnam I raved about was Ms. Vietnam 2011 who I met back then and H’Hen Nie is someone completely different from the usual beauty queens. Her Cinderella story is yes something am drawn to but her beauty exudes so much confidence and strength — like you cannot mess with her. It was just such a shame that am reading comments that the interpreter didn’t do a good job during the Q&A. But really, Vietnam must be so proud of her. It’s the first time Vietnam was represented in Top 5 in the pageant. I just love her! So this ends my fangirling. And hopefully, I get back to the groove of things and resuscitate Hello Saigon back to life. This entry was posted in Beyond Saigon, Event, Scribbles. Bookmark the permalink. Welcome back to the grove! We missed your posts! 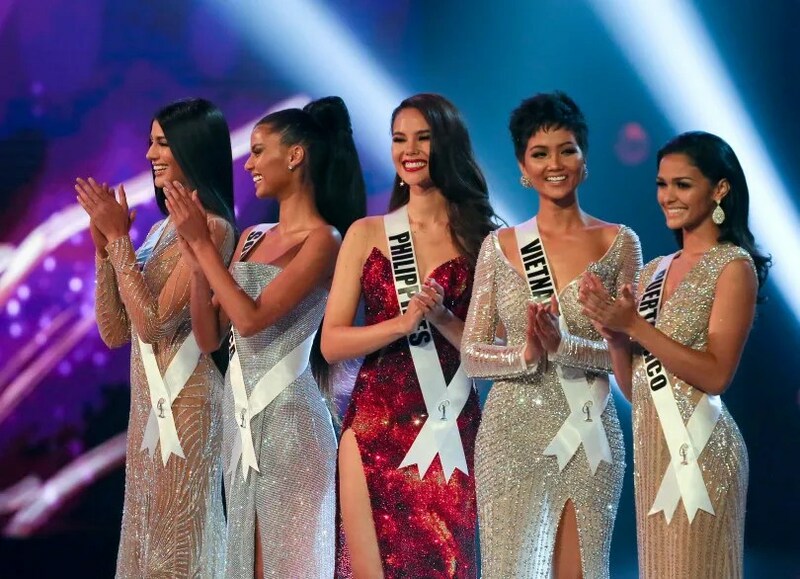 My spouse is from the Philipines and as you can imagine she was excited to hear that their country won.I myself was proud that we have Ms. Vietnam to represent us in the TOP 5. Thanks again for posting and look foward to more future posts.